We are very grateful to the members of both the present and past Governing Bodies for the innumerable hours they have invested in Kirstenhof Primary and the many children who have passed through our doors. 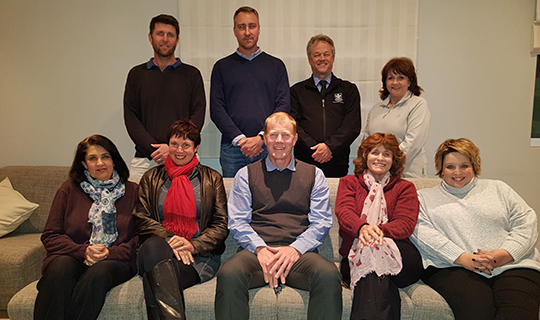 The KPS Governing Body is constituted in accordance with the South African Schools’ Act and elected by the parents of the school for a three year term. The parents who volunteer their services to fulfil this vital function, with such selfless dedication, have the appreciation of the entire Kirstenhof community. Adopt a code of conduct for learners which sets out disciplinary procedures. All these decisions and policies must be in line with national policies. Make recommendations regarding the appointment of educators at the school. Paying for services to the school.